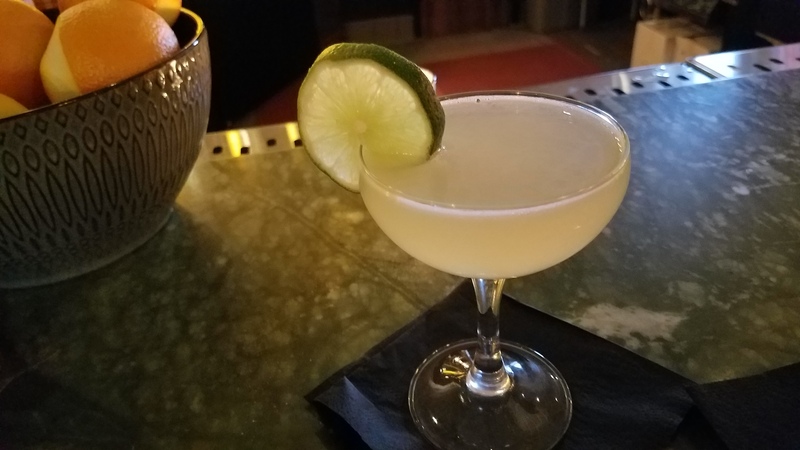 Although Bloomingdale isn’t yet a destination for drinking (less than 10% reported going out there at once a month, and almost two-thirds never or almost never visit), the beautiful neighborhood in Northwest DC is slowly becoming a great destination in its own right. 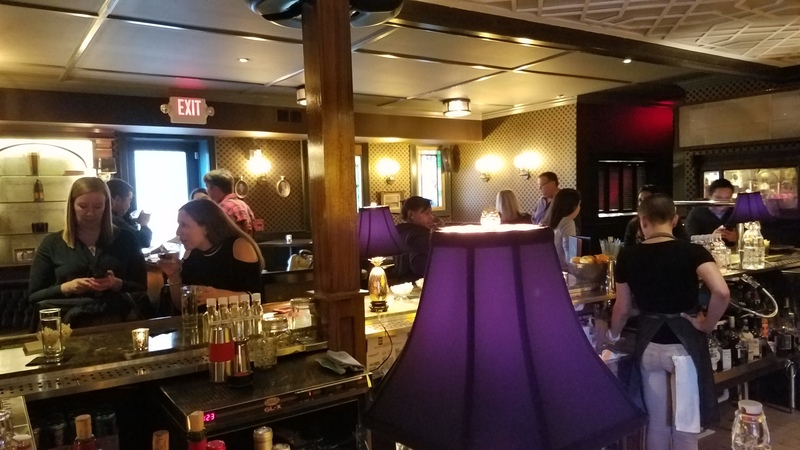 Some of DC’s best bars are located in the area-Showtime Lounge, Boundary Stone, and Pub and the People (just to name a few)-and now, Bloomingdale has a new bar that will sure to help keep it growing. 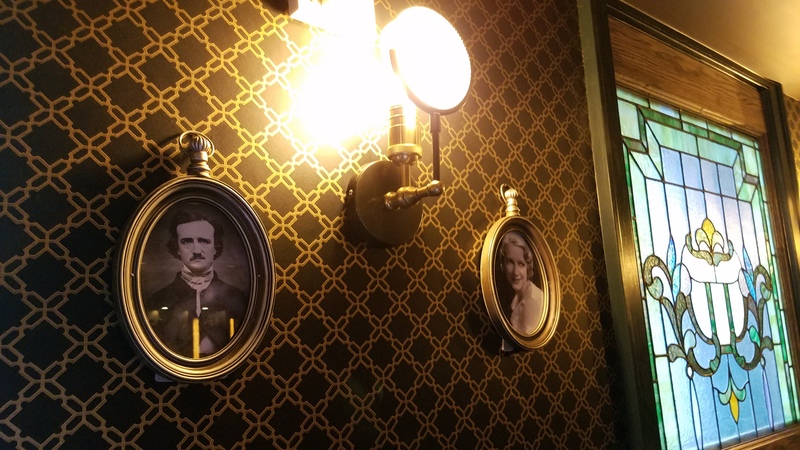 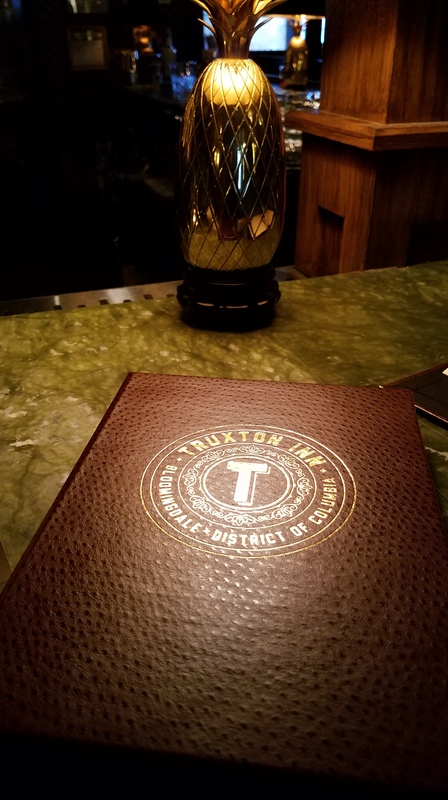 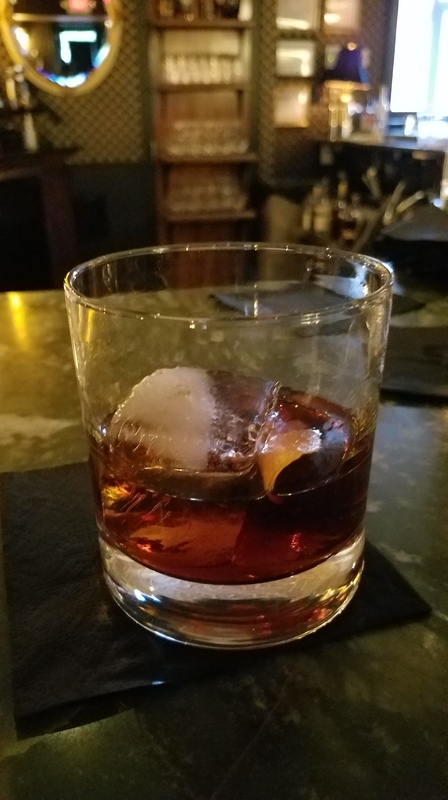 Truxton Inn, which opens Tuesday, May 2nd, is a great addition to DC’s cocktail scene. 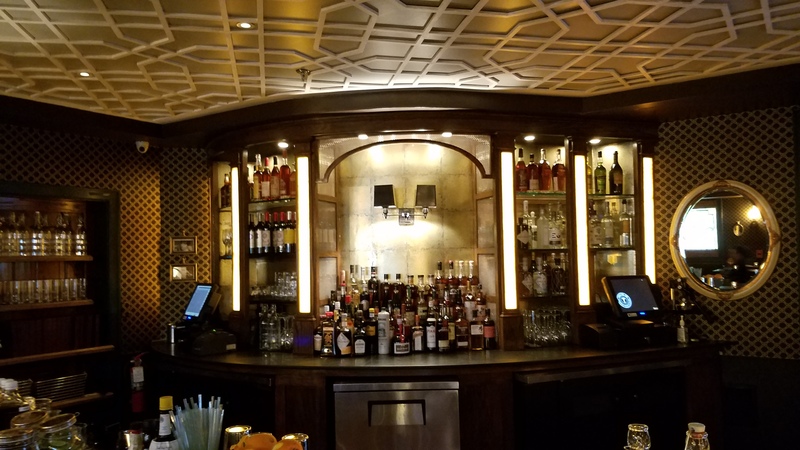 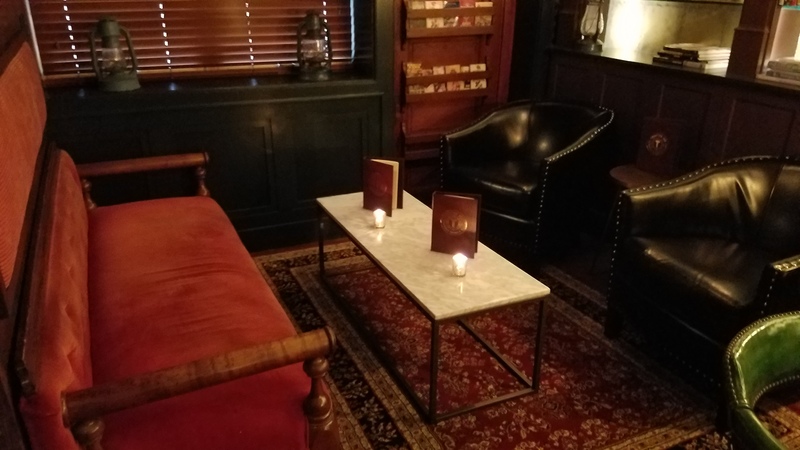 This spot, from the folks who most recently brought you the cocktail den in north Dupont, McClellan’s Retreat, as well as favorite Capitol Hill haunts (Barrel, Union Pub, and The 201 Bar), sports a classy, yet lived-in, old-school hotel lounge/library vibe, with lots of browns, greens, and mirrors. 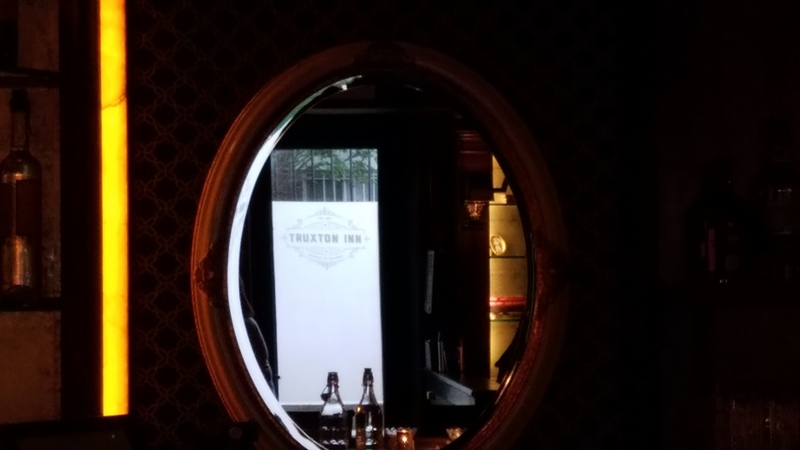 Truxton Inn was first announced as a concept in February 2016 by the dearly departed Borderstan. 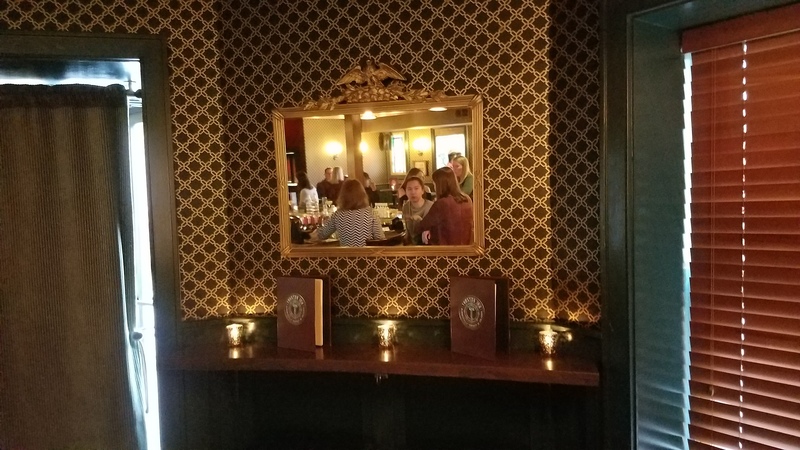 Although the interior is about 1100 square feet and has room for about 50 people, which is not much bigger than McClellan’s, the space feels much bigger as the ceiling heights are much higher. 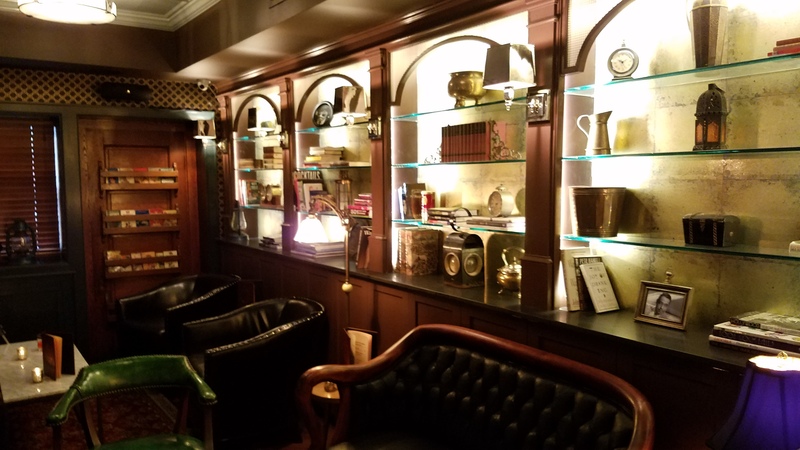 A large L-shaped bar (the tremendous amount of room behind the bar might be jarring) dominates, but booths and other comfortable seating make up the rest of the establishment, with knick knacks and paddy whacks like old books, maps, and portraits of old people on the wall. 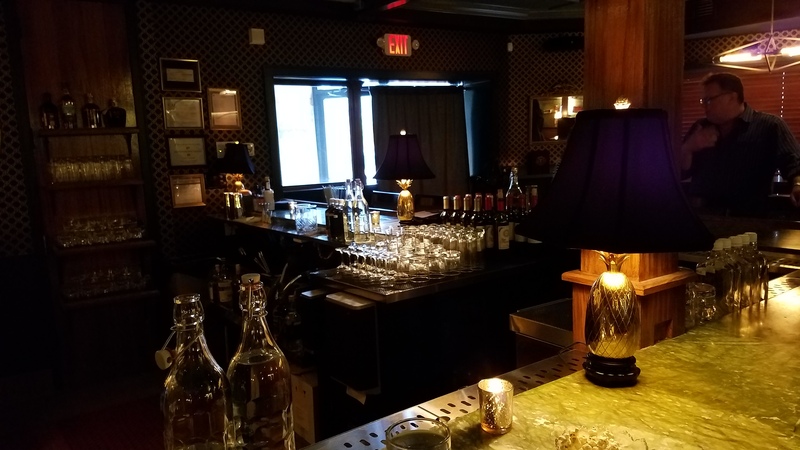 A patio nearly doubling the size of the spot is slated to later this year on 3rd and S streets. 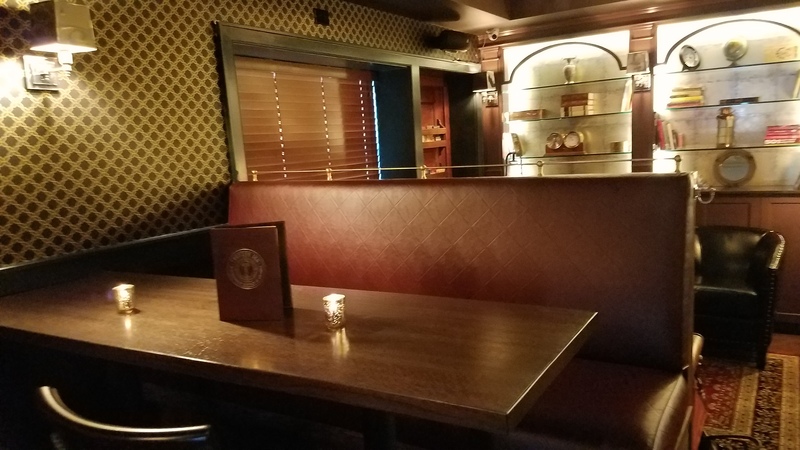 For food, you’ll be able to snack on several different flavors of popcorn (including siracha-flavored, shocking), cheese, and charcuterie, but the highlight will be the selection of kolaches from the popular local purveyor Republic Kolache. 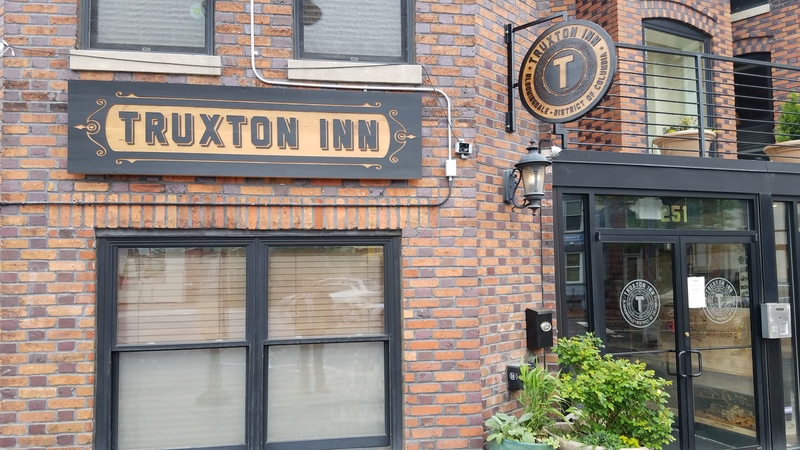 You can also stop by and get amazing sausages before you go in (unclear you’ll be able to bring them in) from the next-door Meats and Foods (closes early-ish and on Monday and Tuesday); pinxtos and cider from Anxo are just across the street. 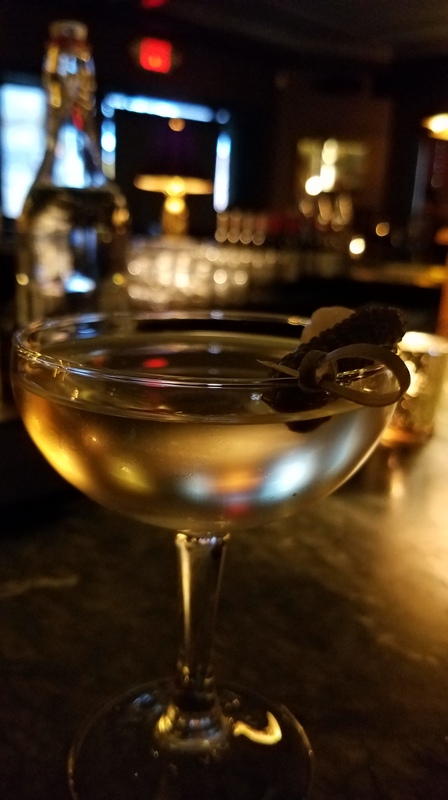 Visit soon-this will soon become-food/drink writer cliché alert–your favorite place to drink cocktails.